Since it was founded in 1919, Troutbeck Women's Institute has always played a major role in the community life of our valley. 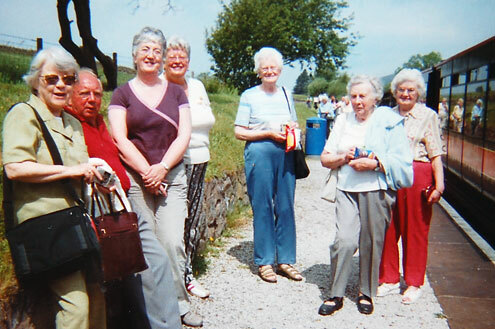 Once a vital link for women in an isolated farming community, the Troutbeck WI now offers the same fellowship to women of all ages and all walks of life, through a lively programme of fun, education, fund-raising and charitable work. 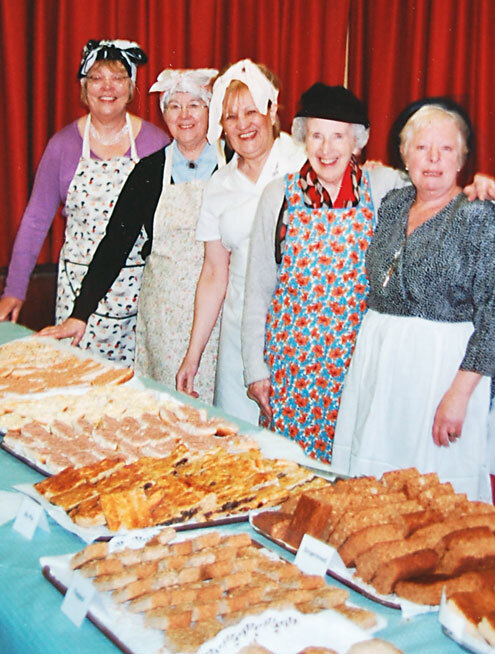 Troutbeck WI are renowned for their home baking – sometimes accompanied by period overalls and mopcaps! We are noted for being a friendly group – and also for our wonderful homemade food! In fact we were recently asked to provide the catering for The National Trust's recent 60th Anniversary of the opening of Townend, which is not far from our meeting place. Almost every meeting features a guest speaker, including many fascinating demonstrations and slide show presentations on travel, health, education, crafts, local interest, cookery and gardening. Other activities include an annual birthday dinner, Christmas party, walking treasure hunts, strawberry teas, garden 'gaddabout' and badminton. We support many local and international charities. We were instrumental in the fight to bring mains water to the Troutbeck valley. Every year we help run the Troutbeck annual 'duck race' which raises funds for local children and over-60s. We publish village guides and walks literature, and every year our members each fills a Christmas box to send to children suffering from war and poverty in eastern Europe and beyond. 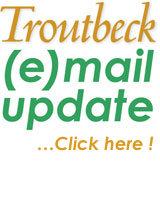 We meet on the first Wednesday of every month at 7.30 pm in Troutbeck Village Institute. Everyone is welcome (the Institute has good disabled access) and the charge to visitors is just £2 including our excellent light refreshments. Why don't you give us a try!